Mark E’s Merc imprint has been home to a slew of secret weapons over the years from the Birmingham-based producer himself as well as the likes of Chicago Damn and the little-known Edward. 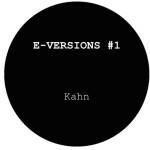 E-Versions is an offshoot of the label, dedicated to edits and offering a much-needed outlet for Mark E’s vaults of unreleased material. The A-side is a welcome return to the sound that launched Mark E’s reputation for steamy disco edits. He reworks Chaka Khan’s anthemic 1978 number ‘I’m Every Woman’ into a chugging house burner, complete with conga percussion and guitar licks, squared at peak-time floors. The flip, ‘Mingo’, is more akin to Mark E’s recent affection for minimalist drum loops and darkened house textures. 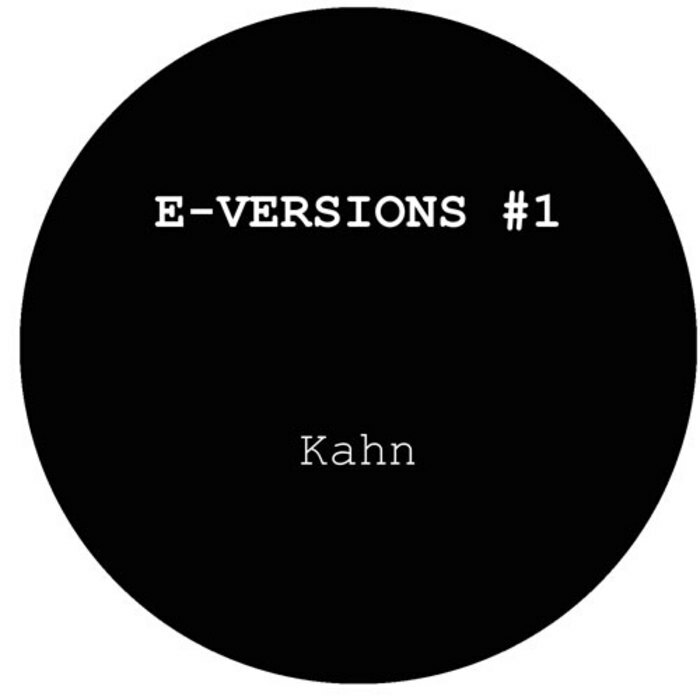 Rugged, ethnic percussion is pushed forward with a techno resoluteness. Three minutes later rickety lashings of hollowed-out drums dance across the surface. An ominous beast that unfolds into a bassier thud by the end of its 11 minute runtime.